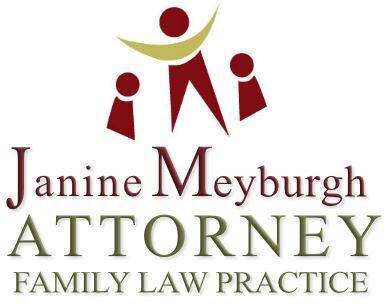 Janine specialises in Family Law, i.e. divorce, custody, guardianship, access, maintenance, drafting of parenting plans. Janine has 20 years experience in this field and provides a professional service at an affordable rate.